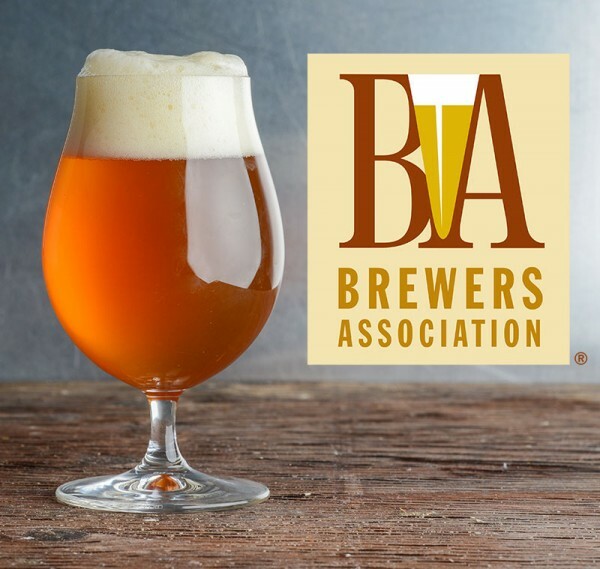 Boulder, CO • April 12, 2016—The Brewers Association (BA), the not-for-profit trade group dedicated to promoting and protecting America’s small and independent craft brewers, released its annual Beer Style Guidelines for 2016. Constructed yearly by the BA, these guidelines serve as a reference tool for beer experts and judges, highlighting and celebrating beer styles from around the world. The 2016 beer style guidelines are available for download at BrewersAssociation.org.